Puerto Rico's government has asked people who have not been able to determine the status of friends and family who live in the island to reach out to its staffers. The territory's Federal Affairs Administration (PRFAA) on Thursday provided a phone number and an email address. Those communicating with the agency are urged to provide contact information and as many details about the person whom is sought as possible, including name, age and possible locations. The PRFAA is experiencing a high email volume, so officials have urged people not to send more than one email until the status of their loved one is updated. Puerto Rico's first lady, Beatriz Rosselló, is also requesting donations for her United for Puerto Rico initiative, established for the "purpose of providing aid and support to those affected in Puerto Rico by the passage of Hurricane Irma and Hurricane María." 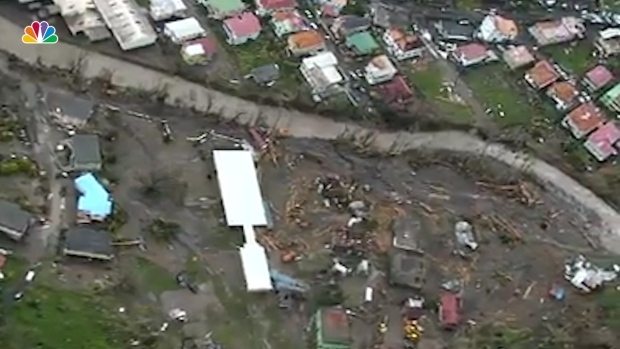 "Puerto Rico needs your support. Join us and help Puerto Rico recover!" the intiative said on its website. USA.gov is also encouraging friends and family seeking information to call Puerto Rico's WIPR local radio station at 787-777-0940. Concerned loved ones can also used the American Red Cross' Safe and Well registry. 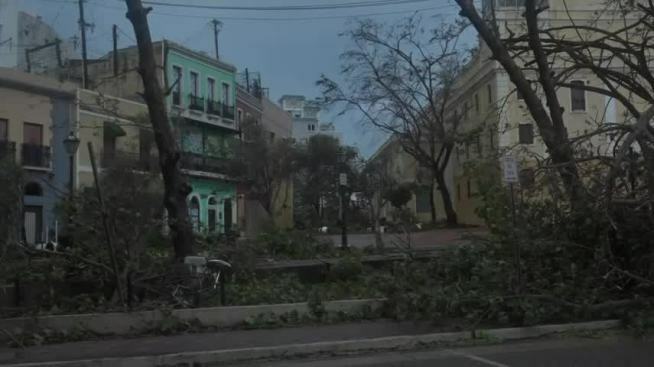 In less than two weeks, the island of Puerto Rico was impacted by both Hurricane Irma and Hurricane Maria -- the latter of which largely knocked out power and communication to Borinquen.